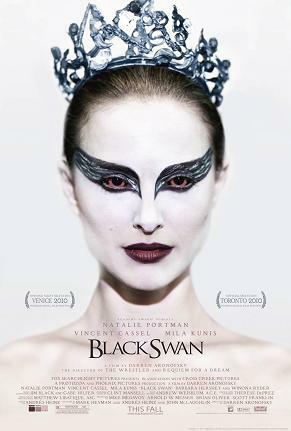 I know I’m (very, very) late but I finally watched Black Swan and loved it. Natalie Portman once again surpasses my expectations. Brilliant atmosphere and interesting storyline. Professional ballerinas are fascinating by themselves. Add to that the magnificent Tchaikovsky music, a beautiful cast of girls and a nice story about lack of mental health and this is what you get. A very entertaining and somewhat sad one hour and forty five minutes. 87% on Rotten Tomatoes and worth it. It was a displeasure watching this movie. In fact, after about 20 minutes I was fast forwarding most of the time. 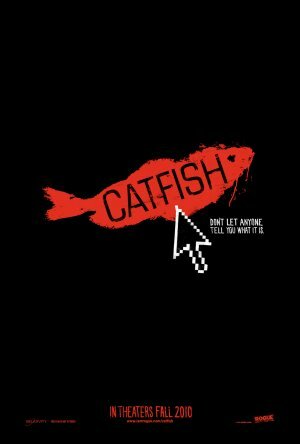 It’s a boring, pseudo-documentary film with a lame story arch about this guy that meets a family on Facebook only to discover that they are all made up by this lonely 40 yo woman that lives in some god forsaken middle America town with a two digits IQ husband and his mentally disabled twin sons. Yeah, you are thinking that the description makes it sound kinda interesting. We are leaving Paris in one week. I will miss it very much. All the friends and family that came to visit – Thank you! Having to do my laundry in the launderette. Vamos deixar Paris daqui a uma semana. Vou ter muitas saudades. De todos os amigos e familiares que vieram visitar – Obrigada! De ter que por a roupa a lavar numa lavandaria automática. Of all the cities I’ve visited in Europe, Paris is my favorite. Of all the ones I’ve lived in, Paris is still my favorite. The rain. Paris is better in the gray tones of rain clouds. The sun is nice too but it’s much better enjoyed after a quick shower of angry Parisian rain. De todas as cidades Europeias que já visitei, Paris é a minha preferida. Depois de viver cá, continua a ser. A chuva. Paris é vista melhor debaixo dos tons cinzentos das núvens de chuva. O sol é óptimo mas depois de um banho de chuva Paris fica cintilante. Nice illustrations from Alex Noriega in his new blog Stuff No One Told Me. I like this one in particular because it reminds me of this one person I pass almost everyday in my way to the metro. He is nice and polite and has a dog that he clearly loves. Gosto das ilustrações de Alex Noriega no seu novo blog Stuff No One Told Me. Gosto desta em particular porque me lembra este homem que eu vejo quase todos os dias no caminho para o metro. Ele é sempre simpático e tem um cão que claramente ama. Paris d’Amour – until 31 July – site – Photo exhibition from Gérard Uféras. Free admission. In the city hall foyer. See the site for more info.